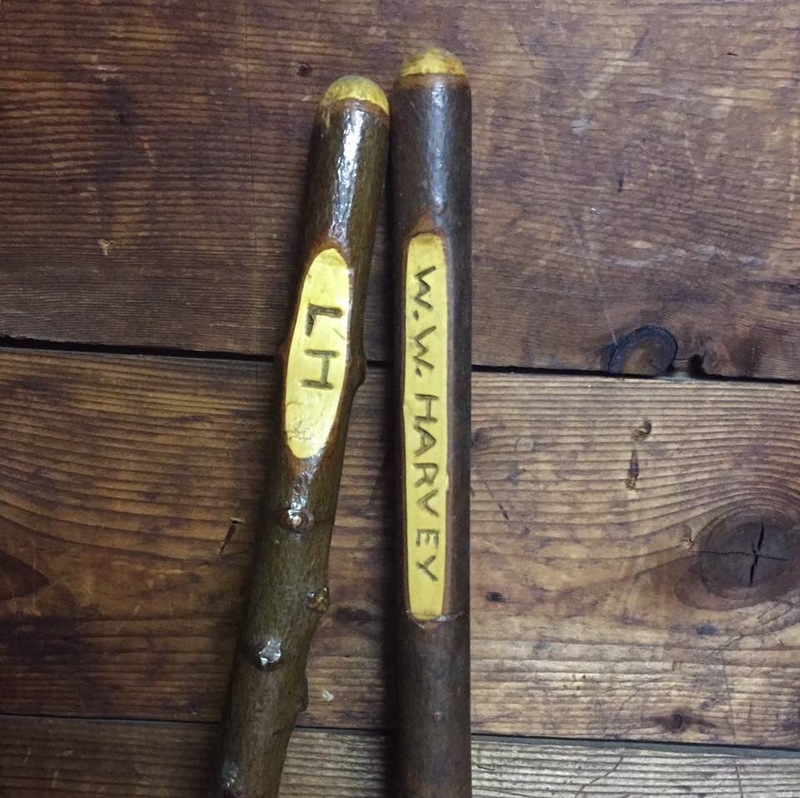 These walking sticks belonged to my grandparents. My grandfather carved them. Whenever I take a moment to stop and really notice them resting side by side, it is so bittersweet. They gently remind me that sometimes, love can be simple. After all, I think that’s what we all really want – someone who will always want to walk with us. That says it all — sweet!